Third post of this week's blogging marathon is dangerously addictive Chinese peanut cookies, this cookies is definitely a must for Chinese New year as well. This cookies is a melt in mouth kind of baked goodies and these cookies have their own place in every Chinese New year sweet platter. For chinese peoples, peanuts symbolize the happiness.Obviously most of Chinese New year friendly dishes have peanuts in them. Traditionally this Chinese peanut cookies is prepared with roasted peanuts, all purpose flour and pork lard, but now lighter version of cookies do exists. You might have heard a lot about Fortune cookies, but do you know about Fortune cakes, yes Chinese peoples have their own Fortune cake which is usually prepared during Chinese New year. This Cake is one of simplest cake i have prepared till now. With easy ingredients and simple steaming process, one can prepare this Fortune cake with less efforts. I have bookmarked this Fa Gao from Chinese Sichuan Food long back, almost a year back i think. Since i want to clear some recipes from my Bookmarks i didnt hesitate a second to prepare this Chinese steamed cake to share with my Chinese neighbour for their new year this year. If you are follower of my space, you might have noticed that am living in Chinatown. A week back we had a fabulous Chinese New year festivities as we have a couple of chinese living in our appartment. As like every year,last year one of my chinese neighbour shared few of their New year sweets with us. One among those interesting sweet which i completely enjoyed thoroughly is this Peanut puffs. My neighbour is a Cantonese, and she said that these peanut puffs is a must to have in their Chinese New year platter and i came to know that this peanut puffs is called Kok chai. 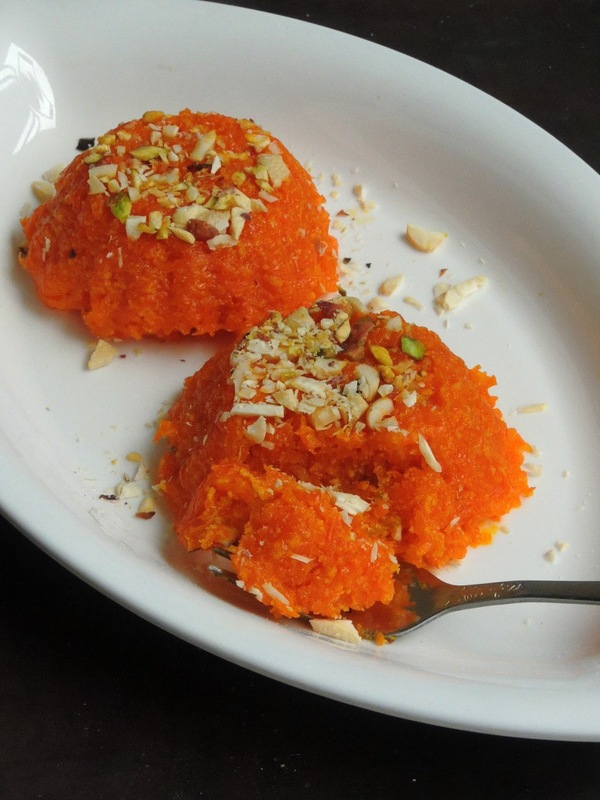 We, Indians makes excellent desserts with carrots, one among those delectable dessert is Burfi. Actually making halwa out of the carrots is a well known Indian dessert around the world, but burfi can be made with grated carrots is equally a super delicious dessert to serve after a meal or as a sweet for a festival or else for a celebration. Since am running this week's theme with Valentine's day dishes/Holi Special as theme, i couldnt stop myself dishing out some carrot burfi which was in my list since a while. Obviously i planned everything to dish out this incredible burfi with carrots few days back at home. Gulab jamuns, these succulent juicy Indian sweets is definitely a must if Indians celebrate a festival, a party, or for a family get-together. 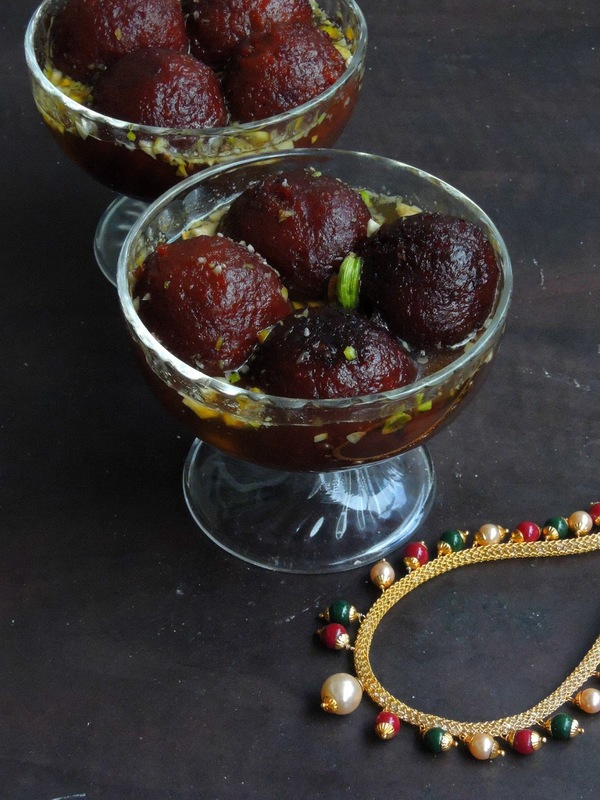 Though i live in abroad, even i cant think more than dishing out some juicy gulab jamuns for our parties. Obviously gulab jamuns are our favourite sweets, i have already posted couple of gulab jamuns in my space. However as much as always,sometimes as a blogger we need to think out of the box, hence this chocolate gulab jamuns popped up on my mind. I opened a packet of store bought gulab jamun mix, added two tablespoons of unsweetened cocoa powder to turn the simple gulab jamun as chocolate gulab jamun. 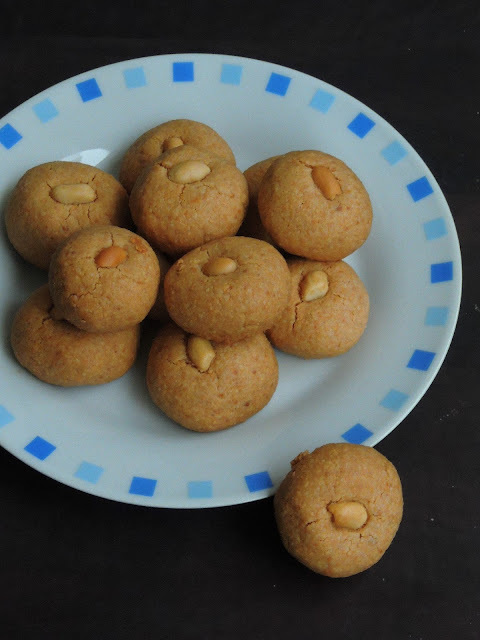 Besan ladoo is a very much popular North Indian sweet which can be made easily with less efforts. These laddoos are quick to prepare with simple ingredients, however my today's post is a dangerously addictive besan mawa laddoo aka gramflour khoya balls. Traditional besan laddoo asks for loads of ghee, however using khoya, the popular milk solids helps a lot to add small amount of ghee than the usual quantity. 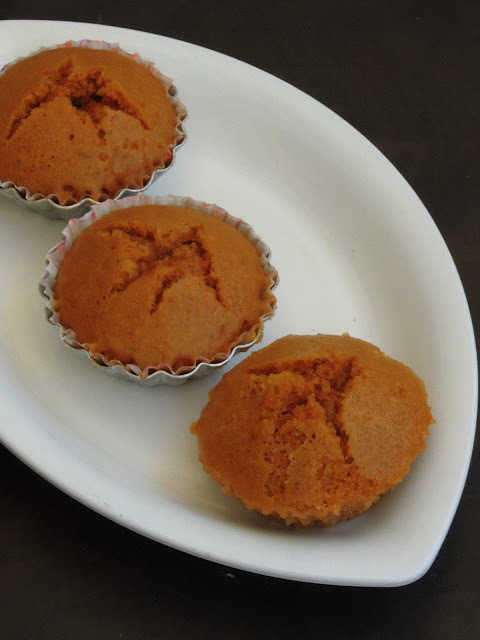 Store bought or homemade milk solids works prefect for making this fabulous sweets. 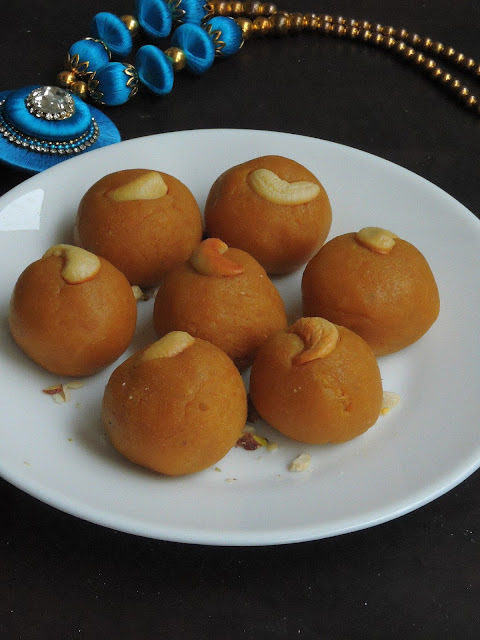 If you love besan laddoo, trust me you will definitely fell in love with this beautiful sweet. English muffins, i have some fond memories of this incredible breakfast dish. I had this English muffins with eggs benedict few years back when we visited our French friends who lives in Normandy region. I must say that this cute, small, round and flat yeasted bread was one of my favourite breakfast food when they are toasted and buttered. You can dish out some cute sweet and savory sandwiches with this stove top cooked English muffins. English muffins are sold in all British supermarkets and also in many bakeries. 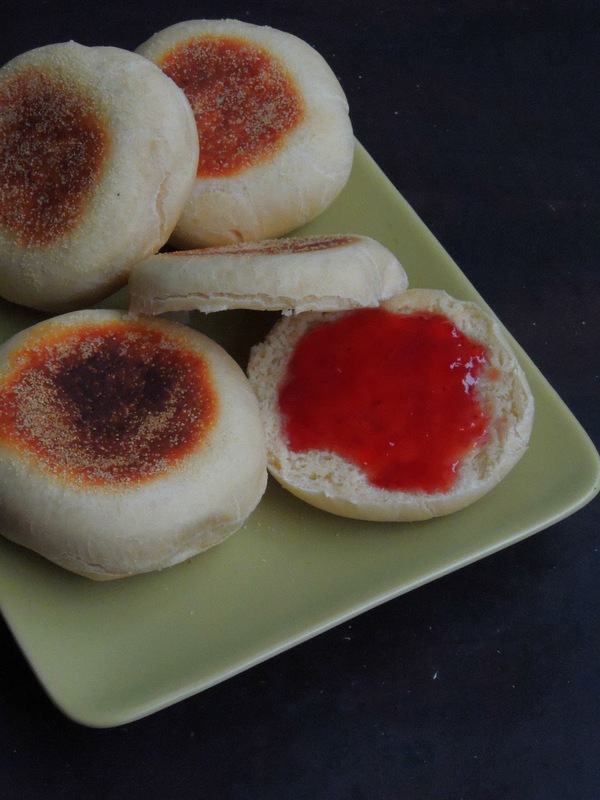 You can bake this english muffins in large quantity and freeze them, which is seriously very handy to make your favourite sandwiches out of it when you dont have enough time to buy your bread. 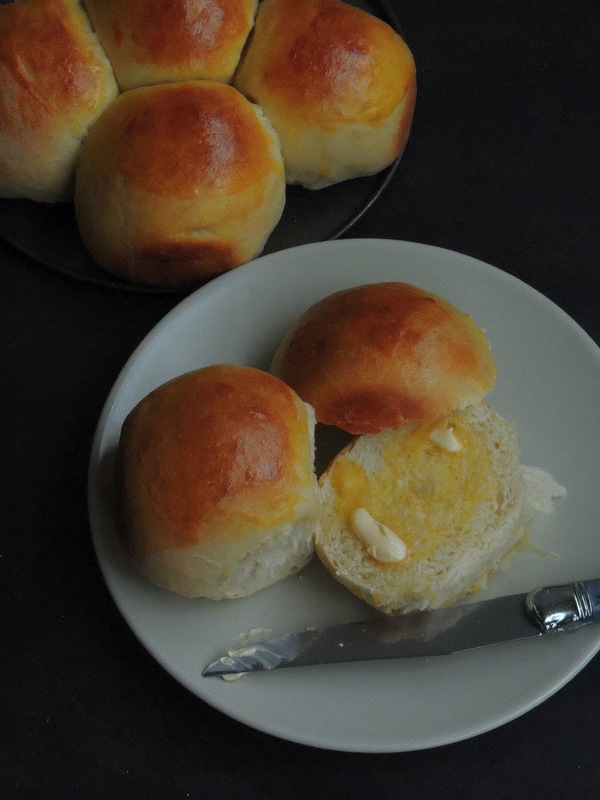 Brioche is a French bread with rich,soft,light crumb. After baguette the famous french bread, brioche have their own place in French breakfast. Most of our weekend breakfast goes for brioche, nutella, jam with hot chocolate or coffee. Yes brioche and croissants are our most favourite weekend breakfast foods which we never miss to enjoy with our family. Since weekdays are very hectic, each and everyone at home starts their day with an easy breakfast bars or with a bowl of cereals. Obviously we look for weekend to have a satisfying breakfast with our favourite breads/pastries/viennoiseries. Mekitsa is a breakfast fried dough from Bulgaria, often served with powdered sugar, this fried doughs can be enjoyed with jam, honey or else with soft cheese. 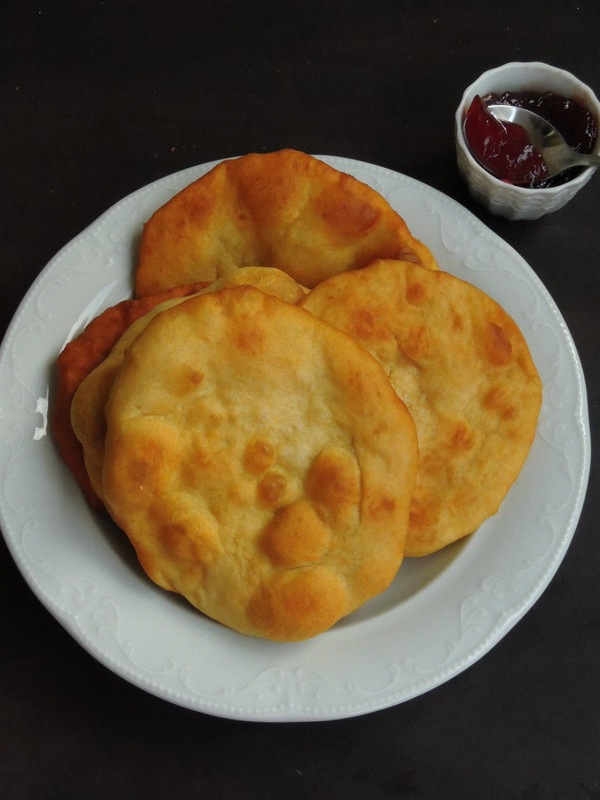 However this Mekitsa ressembles quite like the popular Hungarian Langos which is also fried and topped with cheese, mayonnaise or ketchup etc. 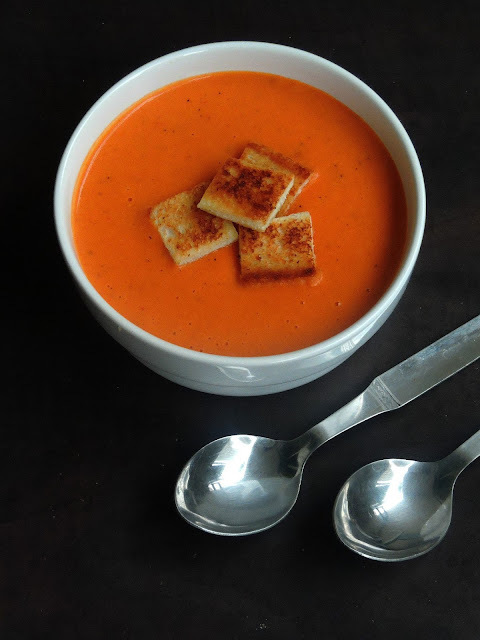 Mekitsa is made usually with flour, eggs, leavening agents like baking soda or yeast with yogurt or milk. Wikipedia says that in some recipes, yeast, bread soda, milk or yogurt might be used. A recipe from Silistra involves yogurt and bread soda, one from a village near Stara Zagora uses yeast and yogurt, and a recipe from Aytos suggests yeast and milk. Since am trying this dish for the first time, i went with yogurt and baking soda. Trust me the end result was a flaky, super soft fried breads which we enjoyed thoroughly with some jam for our Sunday brunch. 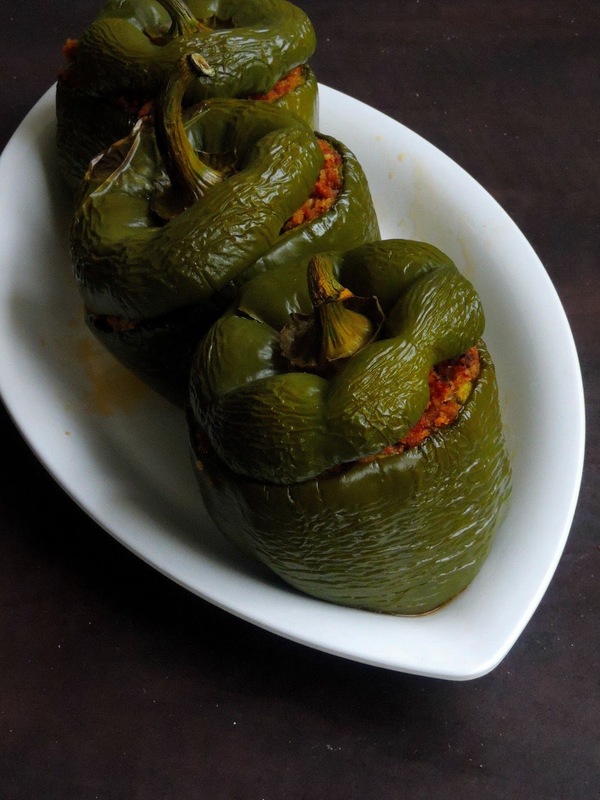 For the past two days i have been posting Indo-French recipes for this week's blogging marathon with an interesting theme. 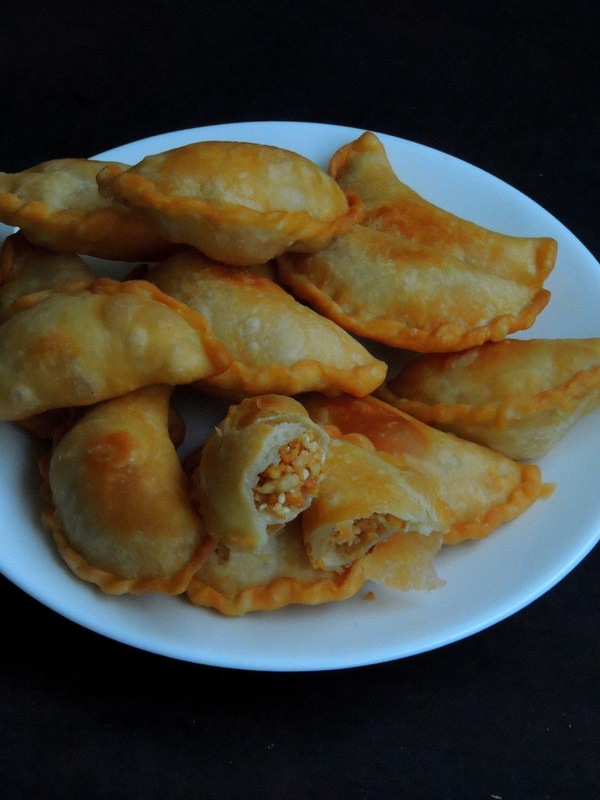 My theme for this week is Adapted cuisine in Different country, i couldnt think more than showcasing one of the adapted cuisine of Pondicherry, my home town. Pondicherry is very much known for its French influences in their culture, food,language even in their street's name. I have been pampered very much with French influenced cuisine since my younger age may be because of my Paternal grandfather who worked for a popular French company. Oeufs Mimosa is a French Deviled Eggs, but Pondicherrians have their own versions of Indo French style Deviled eggs. French Deviled eggs calls for two most important ingredients to dish out this fabulous dish. 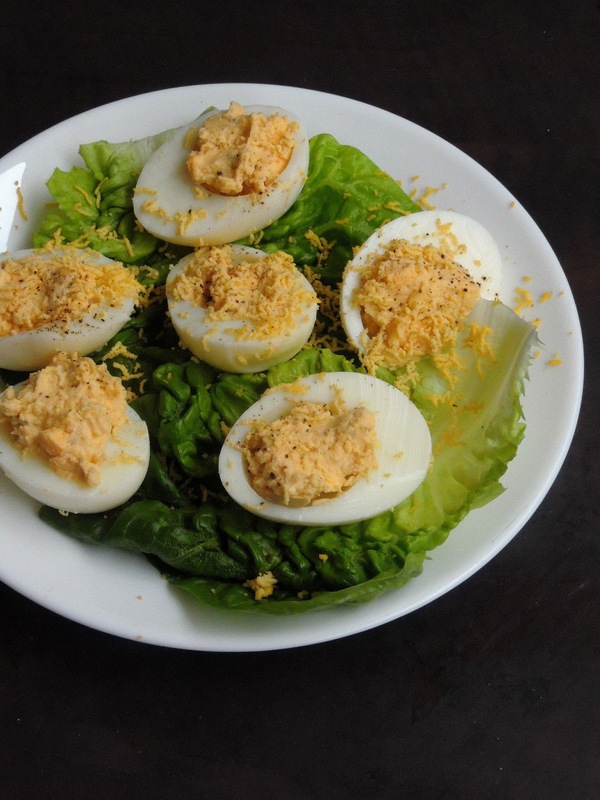 Yes ' hard boiled eggs, mayonnaise' is a must to make this dangerously addictive starter. Earlier mayonnaise is not that much known in Pondicherry, obviously Pondicherry style of oeuf mimosa calls for thick curd or vinegar which is later replaced by mayonnaise now. Some Pondicherrians add cooked minced prawns or else chopped tomatoes but mine is completely different. This oeufs mimosa makes a prefect starter for a get together or else a fabulous crowd pleaser. I simply love this week's theme of blogging marathon, do you want to know about the theme. Its 'Adapted cuisine in different Country'. 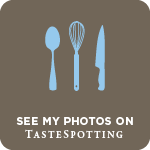 When i picked this theme, i know very well that i will be showcasing one of my favourite cuisine. Obviously i cant think more than Pondicherry. Been born and brought up in Pondicherry, this old French territory in South east coastal region of India is very much known for its French influences in everything. And this Franco-Pondicherrian/Indo French cuisine pulled me to come up with three marvellous dishes which gets its Indian touch eventhough these dishes are quite popular in typical French cuisine.